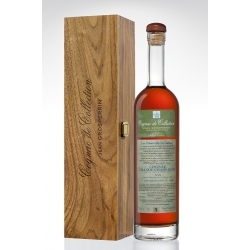 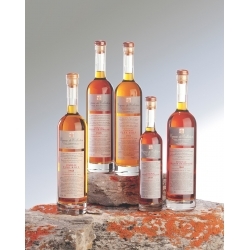 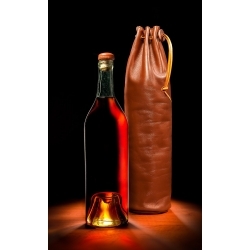 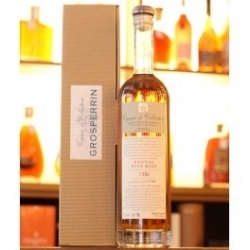 This vintage cognac comes from the town of Bonneville, located between Rouillac and Aigre. 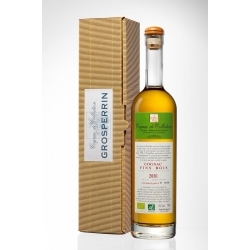 On the nose, musky aromas, vinous (old Sémillon), with a waxed side doubled acetic notes. 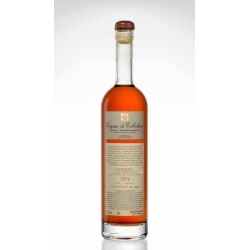 In the mouth, gourmet attack, the first notes confirm this characteristic nose, with a predominance of nutmeg and licorice. It is a cognac both soft and rustic, but more and more greedy to aging.